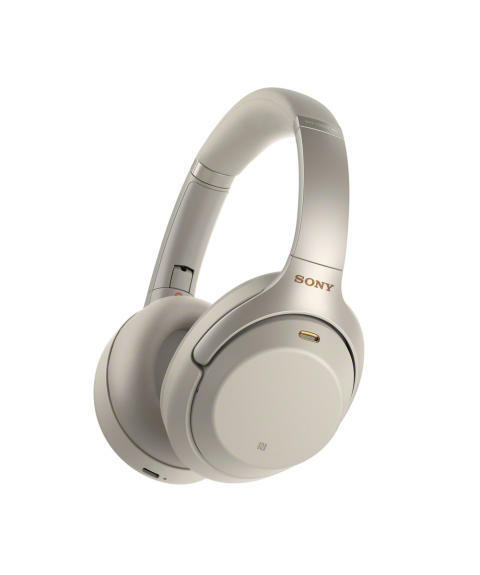 Listen with next level silence thanks to Sony’s industry-leading Noise Cancellation technologies. The 1000XM3’s benefit from a newly developed HD Noise Cancelling Processor QN1 which has approximately four times greater signal processing performance than its predecessor. This newly-developed component can not only negate transport noise like its predecessor, but also further cancels out daily background sounds such as street noise and human voices. 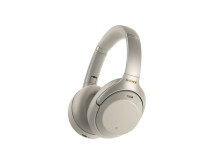 It also features Dual Noise Sensor technology that captures ambient noise with dual microphones and then passes the sound data to the processor to cancel the noise. This smart listening experience is enabled by the SENSE ENGINE™. 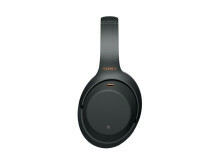 Also, you can customize to your preferences with the Sony | Headphones Connect app. The 1000XM3’s have a new,slimmer silhouette and are lighter in weight than their predecessor. 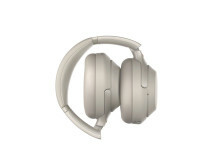 They are very comfortable to wear, thanks to a deeper earcup and a thicker headband cushion. They feel good whilst looking good! They also come with a stylish fabric case which will satisfy the fashion-conscious and new, eye-catching colour options of black or platinum silver with gold highlights. 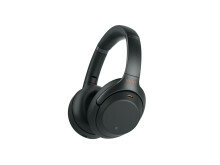 Besides offering 30 hours of battery life with Noise Cancelling and BLUETOOTH® connection, the 1000XM3 headphones have an upgraded Quick Charging function that provides 5 hours of wireless playback after a mere 10 minutes of charging via a contemporary USB type-C™ port. 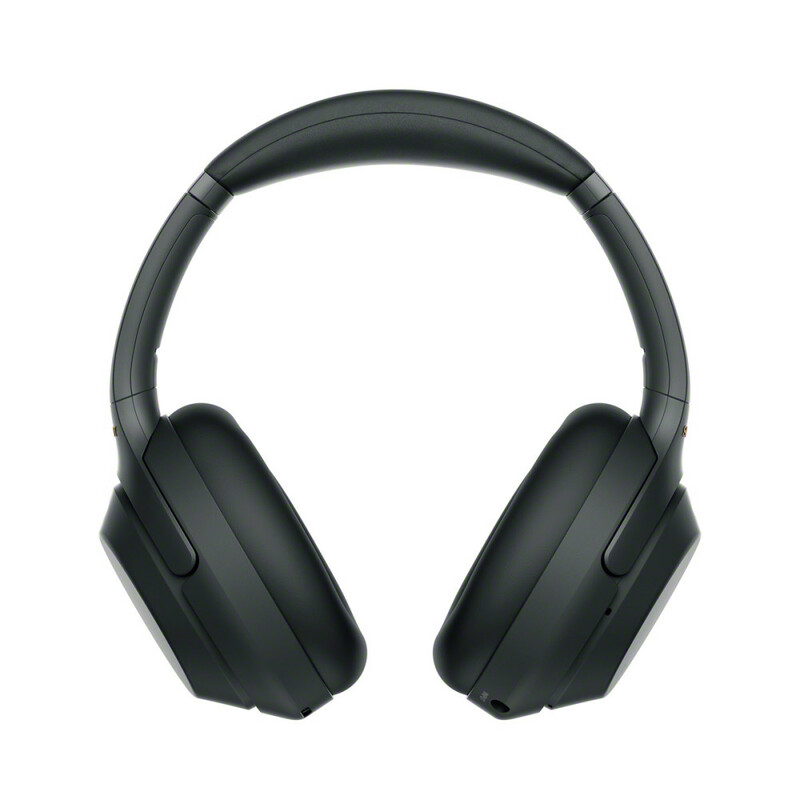 The WH-1000XM3 industry-leading Noise Cancelling headphones will be priced at approximately €£330 and €389 in Ireland and available from the beginning of September. As of August 30th 2018. According to research by Sony Corporation, measured using JEITA-compliant guidelines. 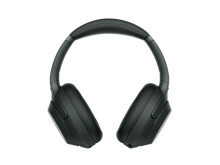 In headband style of wireless Noise Cancelling headphones market. SENSE ENGINE is an integrated technology of Sony's unique audio signal processing and analysing techniques. This technology provides an individualized experience for every single sound, including music and ambient sound, tailored to each user's preferences. SENSE ENGINE is a trademark of Sony Corporation.